Why has opera transfixed and fascinated audiences for centuries? Carolyn Abbate and Roger Parker answer this question in their effervescent, witty (Die Welt, Germany) retelling of the history of opera, examining its development, the musical and dramatic means by which it communicates, and its role in society. 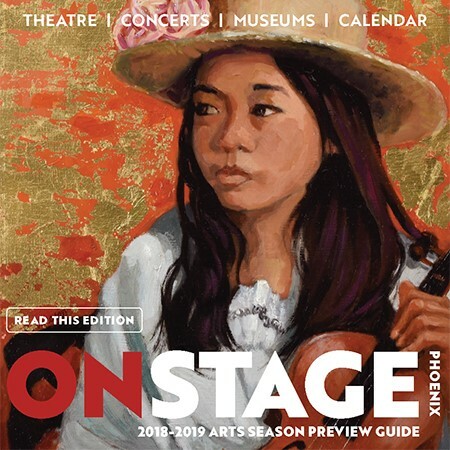 Now with an expanded examination of opera as an institution in the twenty-first century, this lucid and sweeping (Boston Globe) narrative explores the tensions that have sustained opera over four hundred years: between words and music, character and singer, inattention and absorption. 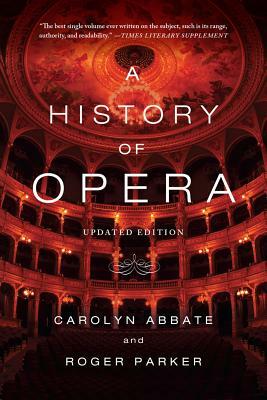 Abbate and Parker argue that, though the genre's most popular and enduring works were almost all written in a distant European past, opera continues to change the viewer physically, emotionally, intellectually with its enduring power.